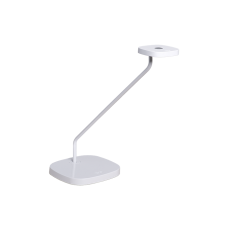 The Luxo Trace is a compact LED task light, with excellent light output and minimalistic design. 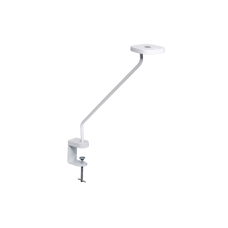 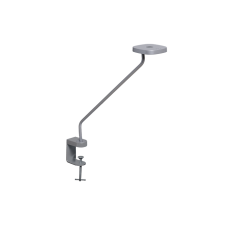 A slimline arm carries the distinct softened square lamp head. 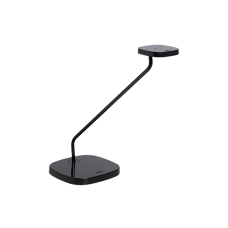 In spite of its compact size, Trace has a definite presence and posture that makes it suitable for most modern office environments. 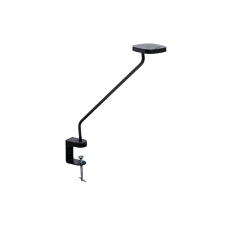 The combination of simple lines and an elegantly shaped lamp head gives it a distinct design.